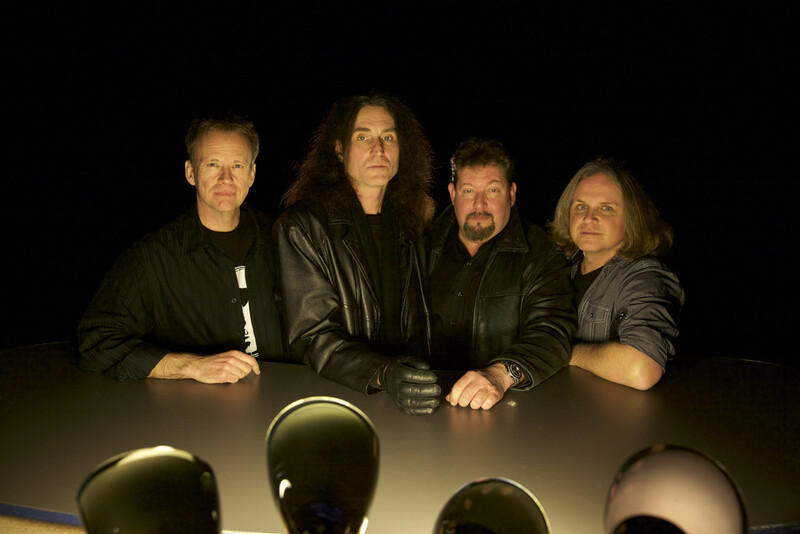 PureGrainAudio has premiered the latest single from Detroit-based progressive rock champions TILES, in the form of a lyric video for the album’s “Weightless.” The new song sees release now less than two weeks ahead of their 2xCD Pretending 2 Run album, which hits the streets Friday, April 15th via Laser’s Edge, and features guest musicians hailing from such acts as Jethro Tull, Miles Davis, Dream Theater, Steven Wilson Band, Porcupine Tree, and many others. Created by Chromatin Productions, the colorful lyric video documents the experience of creating this massive and ambitious album. View TILES’ “Weightless” video at PureGrainAudio now at THIS LOCATION. 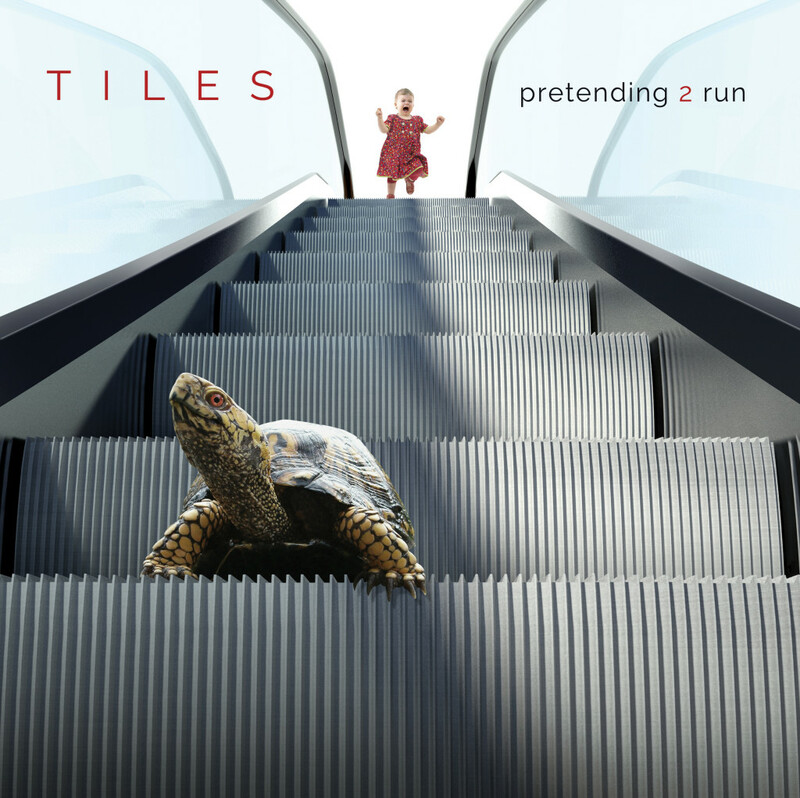 Also see TILES’ behind-the-scenes trailer for Pretending 2 Run HERE, and their official video for “Shelter In Place” playing HERE. The band’s first album for Laser’s Edge, Pretending 2 Run sees worldwide release on April 15th; preorder packages are available HERE. Just a month following the release of Pretending 2 Run, TILES will take to the road in support of the record, including a Northeastern US run of dates with Laser’s Edge labelmates District 97 in May.